Last edited by casainho on Apr 18 2018 8:56am, edited 1 time in total. THANKS!! you did a great works as always!! The connection for firmware programming and debug are available on the connector for the speed sensor. Seems that the original firmware is not read protected. 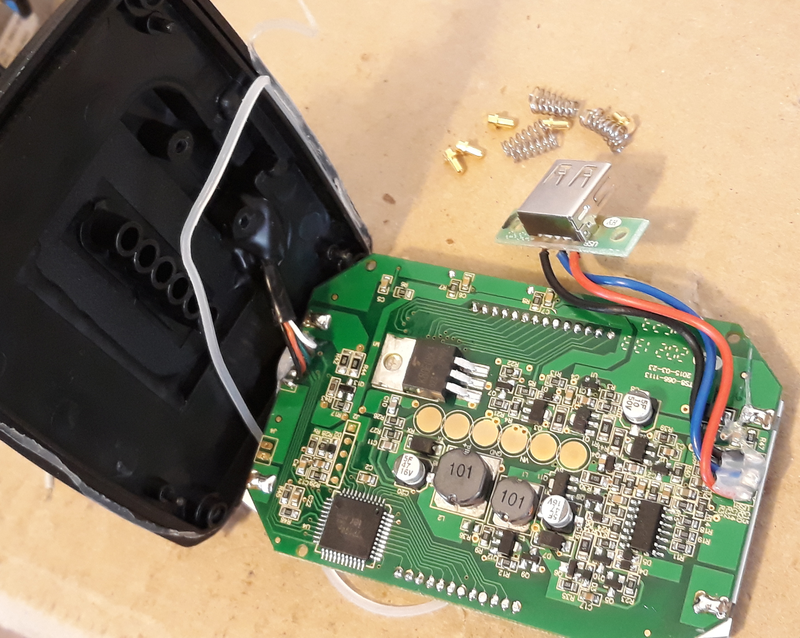 I was able to read the option bytes, firmware and finally connect with OpenOCD for a debug session. I guess that alone, I will not take less than 10 months. If other developers and brave testers like Stancecoke join, maybe in 3 months. Kudos man, this is totally fun!!! Hi Casainho, watching with interest! Obviously a "how to load the firmware" instruction video for people who have bought his disc. Not very informative, but may be of interest. I couldn't spot any mention of software relating to the TSDZ2 controller on their website ( http://btn-ebike.com/index.asp ) , but in the "news" section it does imply they supply software for tuning the BBS units: http://btn-ebike.com/newsshow.asp?showi ... lassid=003 and the company lists videos about that subject, but nothing on the TSDZ2 software. Thats an old video that just tells how to upload a certain controller profile that they were sending to someone... its like I have files for 48v18a, 36v13a, 52v17a, etc etc, and once I connect the motor to the computer/program, I can choose to save whichever one. Also, if you know what is what, you can modify other settings, or just the current etc with this... This is the method I use for programming controllers right now, and it is extremely limited/difficult to modify specific settings as opposed to just uploading a motor/controller profile like the video shows. I think what casianho is doing will be much better, with several parameters customizeable, and more user friendly! I would like to validate the information I learned on this process. 1. Can you please confirm that you have some cable (STLinkV2??) that is connected to the cable that goes to speed sensor? 2. And the software for reading and writing, is something specific or the Windows version of ST for flashing this microcontrollers? 3. Are you reading and changing the EEPROM area of the microcontroller and/or the flash area? 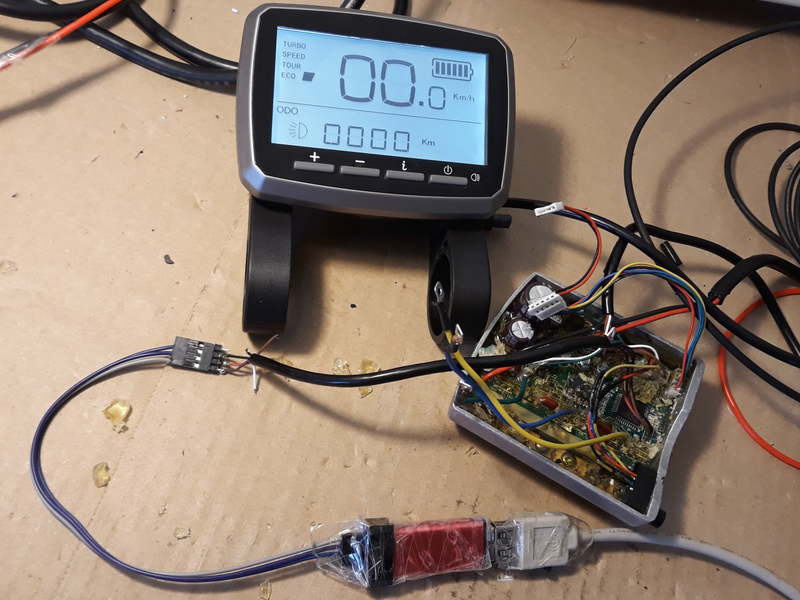 NOTE: the motor controller can be enabled by simple connect green wire to white wire and this way there is no need to use LCD. • green | P+ | battery voltage!! This is the totally fun part of the project, you must be having a ball!!! Some experience with openocd here. I also have a tsdz2 (though a noisy one). If you need some help, let me know. Also I have the buggy XH 18 display, and would be interested into fixing it. Thanks. OpenOCD and debug works great on Eclipse. About displays, the ones used by Kunteng are cheaper and the code is already done, and they communicate through UART as XLCD5, so is just a matter of wiring. I also did a backup of opion bytes and EEPROM. This means we can test the firmware and go back to original one when we want. I would like to disassembly the firmware binary file as it can give some clues... 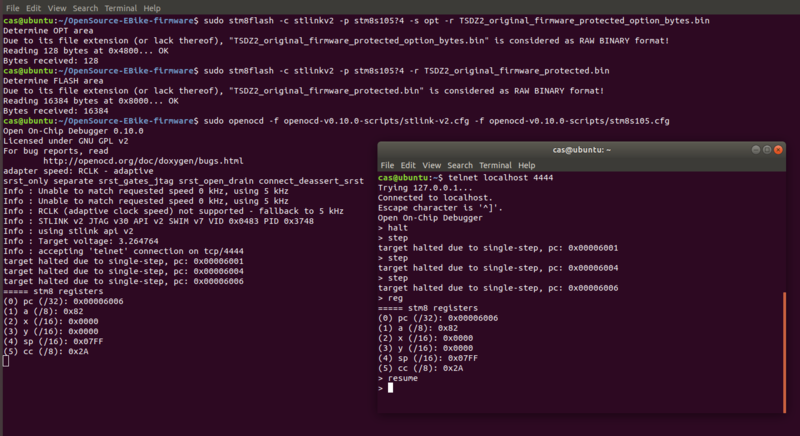 Does anyone knows how to disassembly STM8 firmware bin files?? The file is on the project page. 1.) Yes, I took the connectors that came with the STlinkV2, and wired them to a TSDZ2 speed sensor extension cable that was cut in half. 3) Data Memory is the area for manual adjustments of voltage and current, you can change a couple values and edit manually. Otherwise, I just load the whole program memory AND data memory for easy programming, from pre prepared files I have. On a side note, I may try to get these running with NO display. I think to have a model (coaster brake version, im thinking) where there is NO display, and NO speed sensor, that would be super slick and clean. 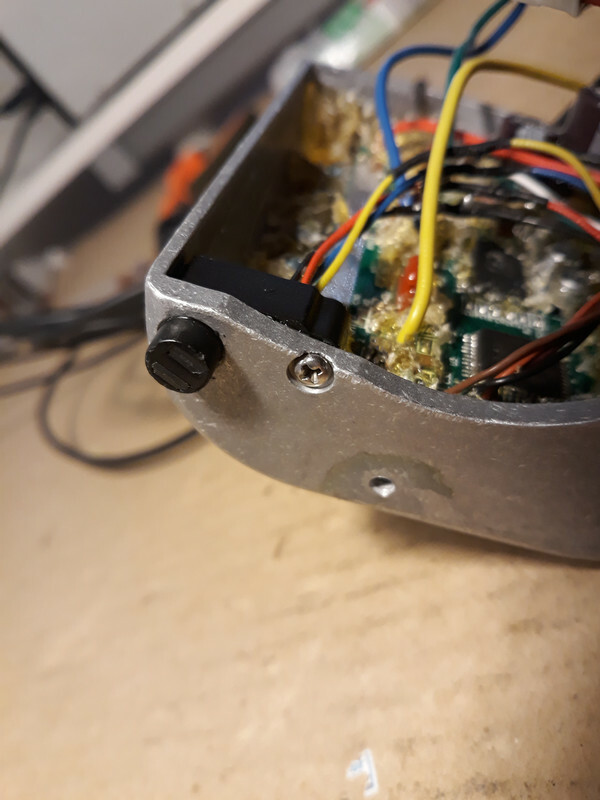 JUST the pedal assist, as long as we can make it automatically come on when the battery is powered on, I would just leave it at 3/4 assist =). I think this sensor that is screwed on the motor controller but is in visual line with the crank, is a PAS sensor. 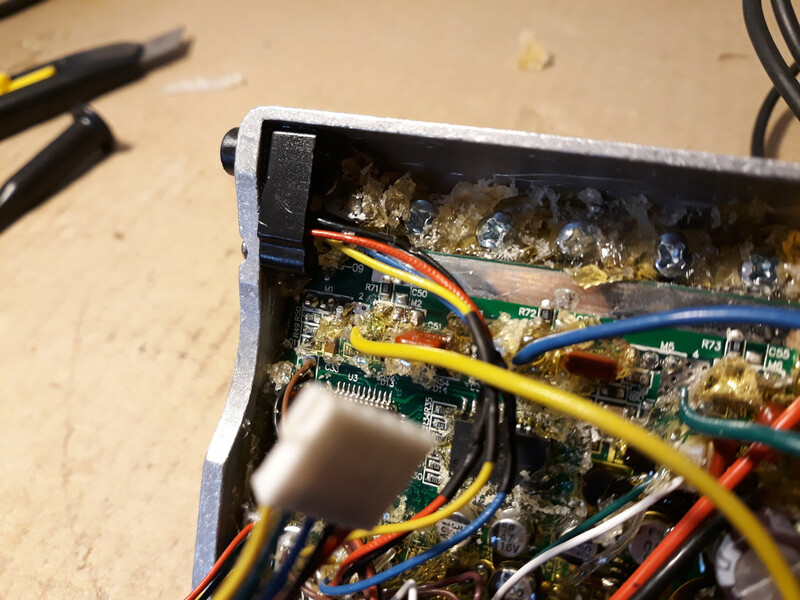 I verified it has signal 2 wires output (digital signal) that reacts when I pass a magnet in front of them and seems is a kind of quadrature signal and this way should be possible to detect if pedals are rotating forwards or backwards. Question: I didn't saw any magnets on my crank, can you guys say if the crank has magnets?? There's only tiny magnets next to the hall sensor that enables torque sensing. Wouldn't spend much time in searching for a PAS. I don't know what you have in mind with a PAS Sensor. There's quite a few software bugs you can patch instead. The display cuts off after rolling a couple minutes without assist, the LVC and OVC need to be made adjustable to make the unit work on a 11S battery, and a soft start ramp would be nice too. So let us improve the programming in the first place. As far as I remember, the PAS magnets are in the outer ring of the secondary coil. You are right. There are another 20 tiny magnets .